Notes The Panzer Mk. III Ausf N was basically an Ausf M with the 50mm replaced by the 75mm KwK 37 gun. The 75mm KwK 37 was the main armament mounted on the early marks of Panzer Mk. IVs and had the advantage of firing a hollow charge round which gave an advantage over the 50mm. It also fired a larger HE round which gave the Ausf N a new lease of live as a support tank. 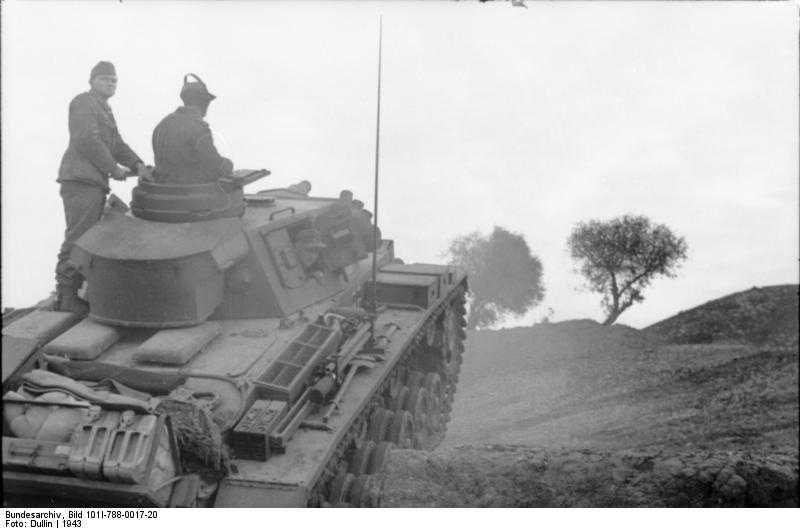 The new 75mm meant the removal of the space armour usually found on the gun mantlet, but later models had additional Skirt Armour (Schürzen) for protection against hollow charge weapons and other minor improvements.